First entry on our blog.. We have been posting on Facebook for a while but it is now time to start filling up our website pages. So this will be a little introduction with few facts and promises for the future.. Here we are – a brand new family run garage in Fareham, specialising in bringing you the best customer experience followed by highest quality workmanship! Quality over quantity all day, every day. We are here to help you with bringing your car back to it’s former glory if you were involved in a car accident and need some body work done – we will answer all your questions and explain the repair process to you so you know how we fix it and what materials we will use. With accident claims insurance provider will recomend you their garage but remember that in the end – the choice is all yours and if you’d rather use a friendly, local place in Fareham, we are happy to help. Have a classic car restoration project and you don’t feel like letting anyone near it? Come in and talk to our staff – they will ensure you they have the knowledge and more importantly, experience in classic car restoration projects. Someone put a dent or a scuff on your car and it hasn’t stopped bugging you since? 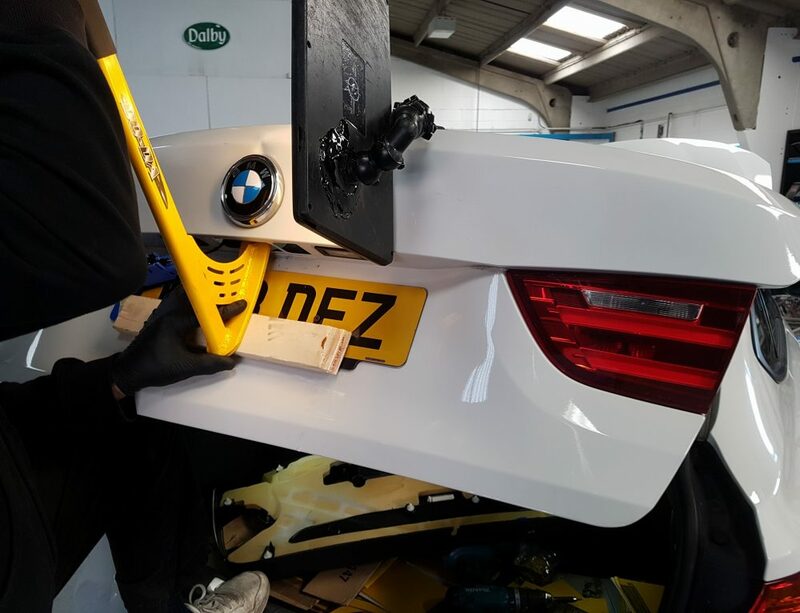 Pop round for a quote – a lot of repairs can be done without painting which will keep the repair cost down – we give you our word that we will do everything to save you money. Our spray booth can fit standard and commercial vehicles, even the big and mighty Mercedes Sprinter – just check our gallery! With a lot of businesses in our area we are dealing with body repairs, painting, dent removals on commercial vehicles quite often. 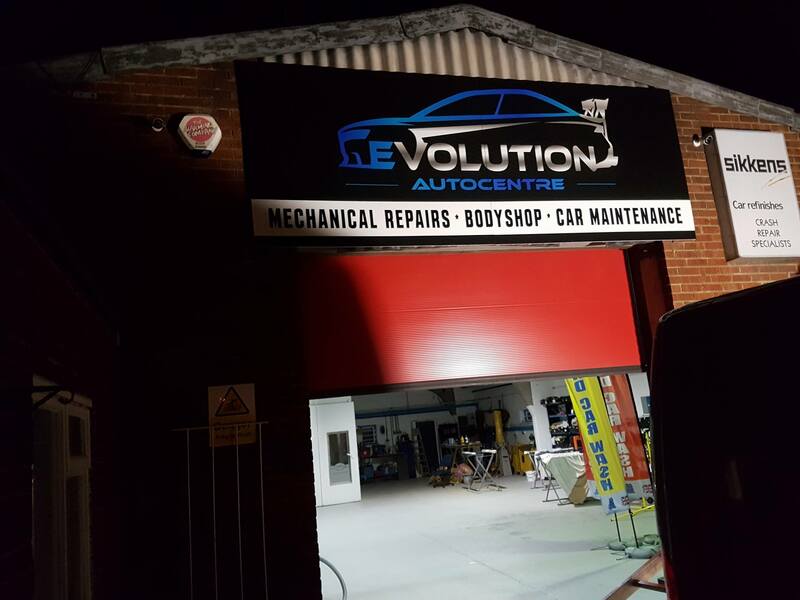 We also offer car repairs and maintenance, service and welding. 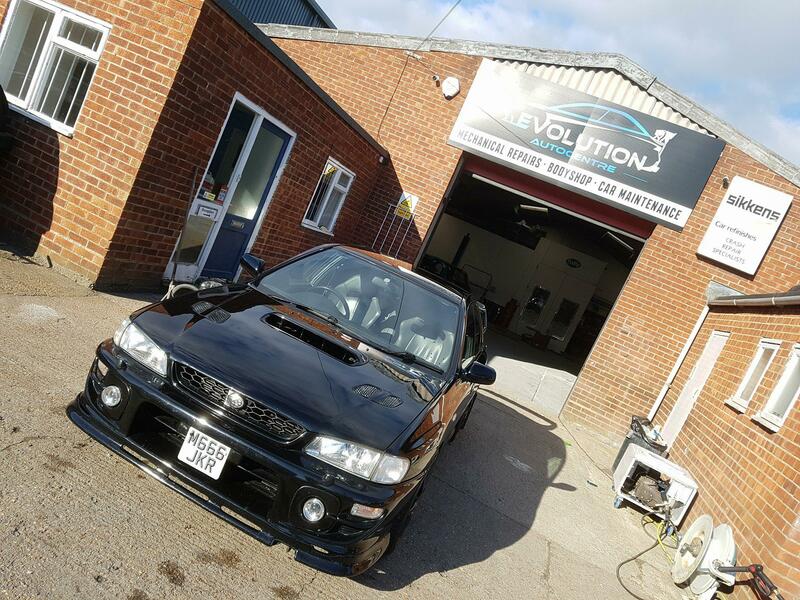 We can arrange an MOT for you and keep all the repairs at our affordable prices. Come back soon for another entry in our blog – I will post some pictures and tell you a bit more about us.